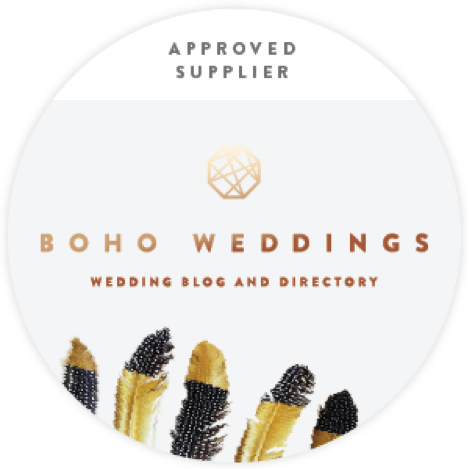 Despite what some people would lead you to believe, Essex is home to some of the most stunning and diverse wedding venues available in and around the Greater London area. 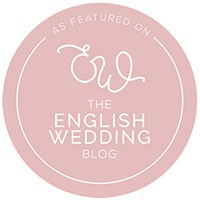 If you are looking for country glamour there are a vast array of country mansions, manor houses and priories dotted around the sprawling Essex countryside. 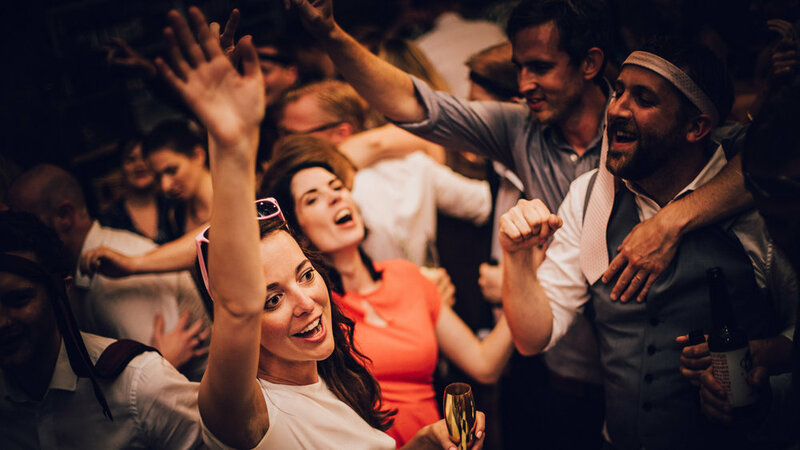 There are also a huge amount of parks, barns and golf courses to choose from, each with their own charm, as well as a multitude of bars, clubs and country pubs on offer. 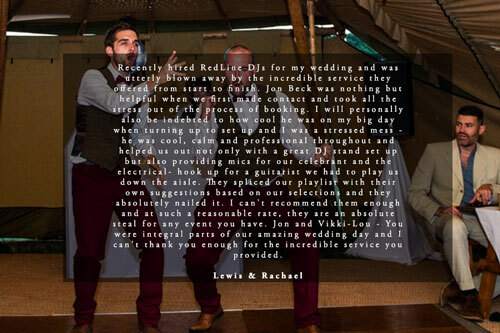 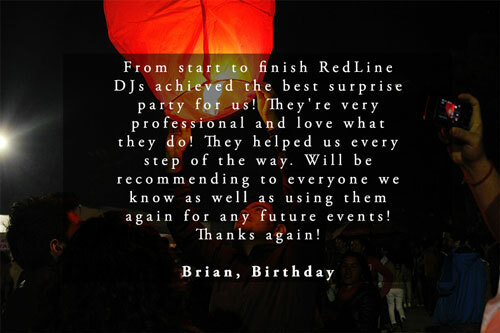 RedLine are a veteran of the Essex wedding scene and have been providing the highest quality Essex wedding DJs to soundtrack the biggest days of people’s lives for more than a decade. 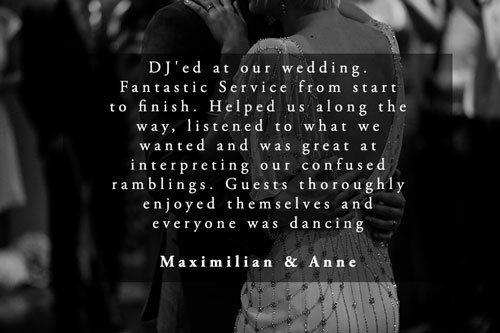 If you’re looking for the best quality wedding DJ Essex has to offer then our highly experienced team will do everything possible to meet and exceed your expectations and requirements. 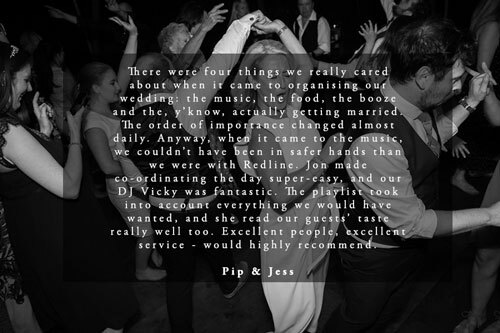 We know that every single wedding is different and so we strive to treat every celebration on its own merits. 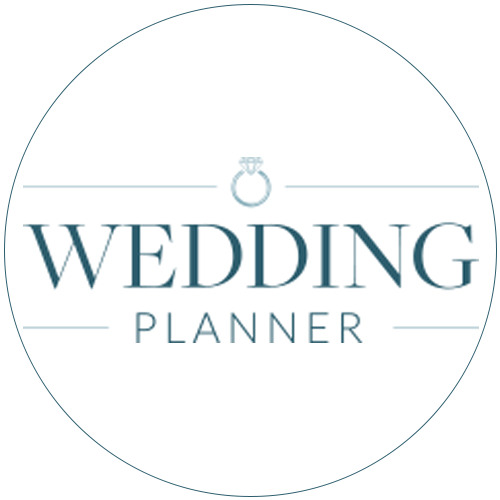 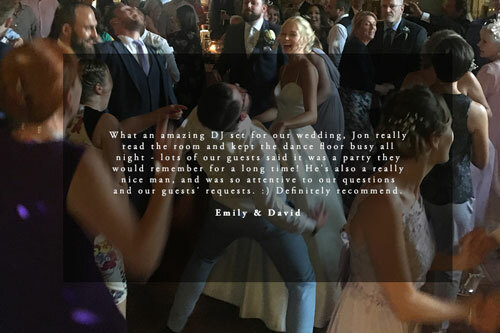 We consult with you prior to your big day to select the right DJ for your needs and provide you with a bespoke, personalised service, tailored to your exact personal requirements. 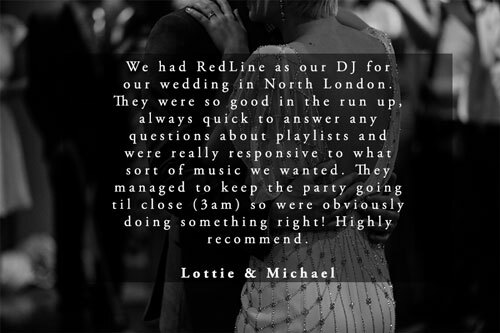 We pride ourselves on ensuring that you and your partner only hear the music that you want to hear on your wedding day. 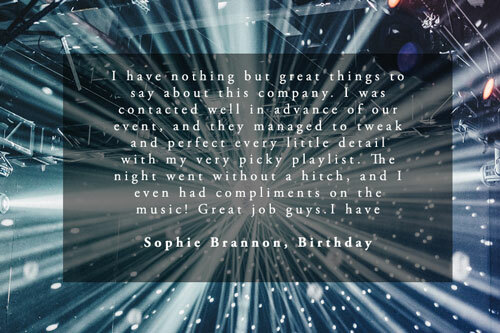 No request is too left-field and no genre is off limits; whatever your wish, we will make it happen. 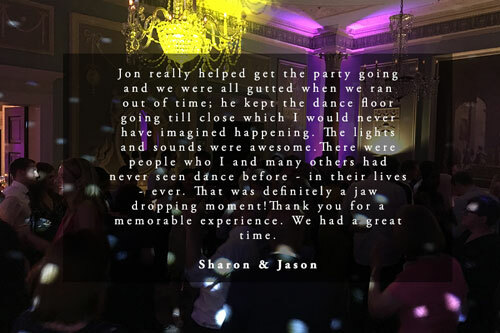 Whether you are organising a classy, laid back evening in an Essex Manor House or a raucous party night in a glamorous bar in Brentwood or Chelmsford we will create a personalised set tailored to your requirements. 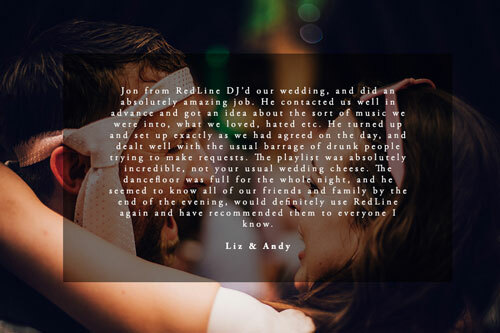 If you are in need of a little inspiration on the music for your wedding day, we have put together some sample playlists to help get you started. 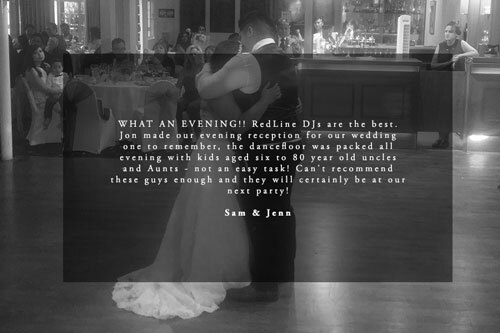 Our Wedding DJs aim to make your special day perfect, with only the music that you want to hear. 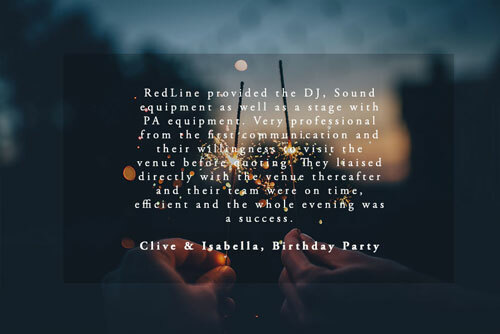 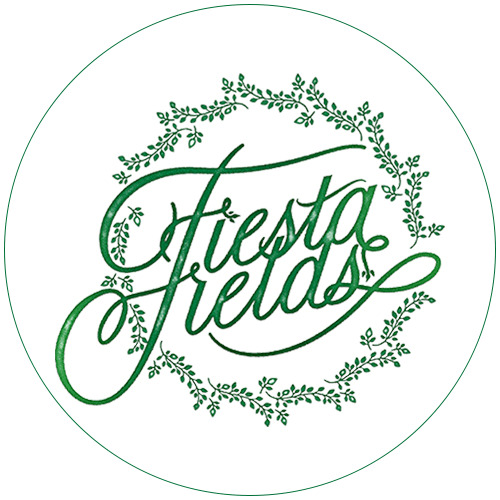 They bring a wealth of experience having played at some of the biggest clubs, venues, after parties and events in the UK and beyond. 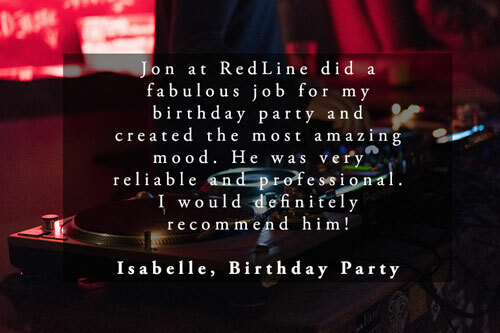 Put simply, we know exactly what it takes to make a dancefloor tick. 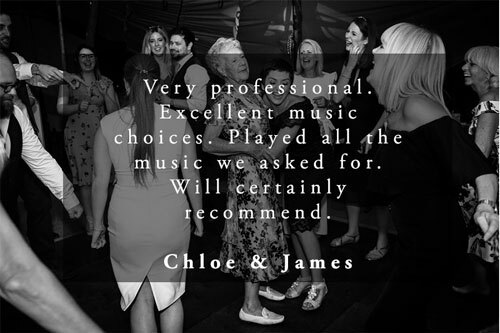 And no matter which genres of music you want to hear on your special day, our Essex Wedding DJs can cater for any requirements. 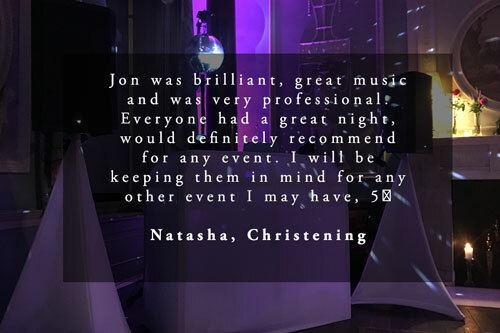 Our DJs are competitively priced and highly skilled at compiling and mixing quality sets that you and your guests will love. 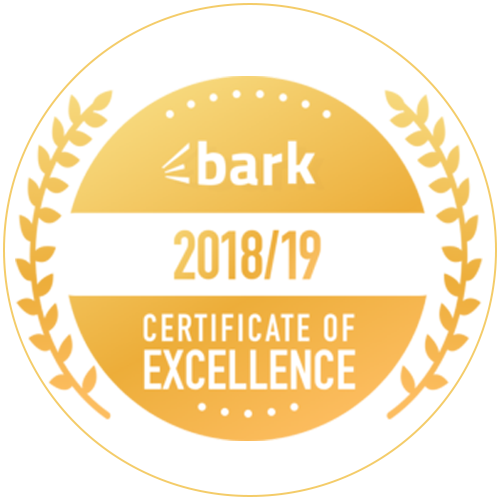 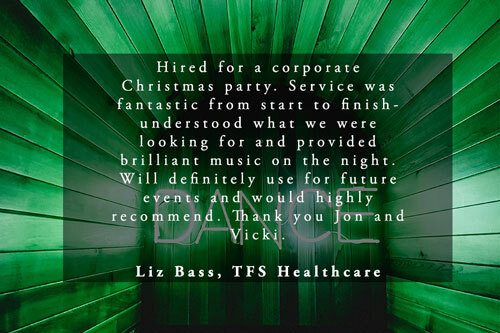 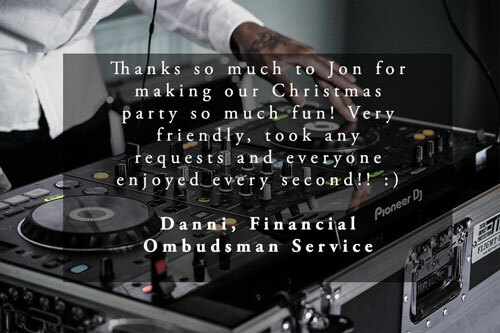 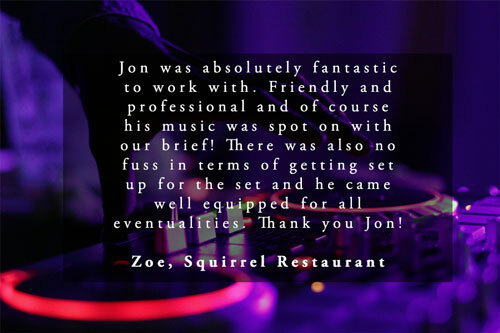 We are immensely proud of the experience that we provide every single one of our clients, and with some of the highest quality DJs in Essex, you are certain to have the perfect celebration. 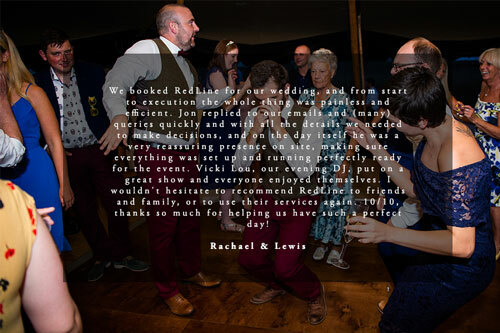 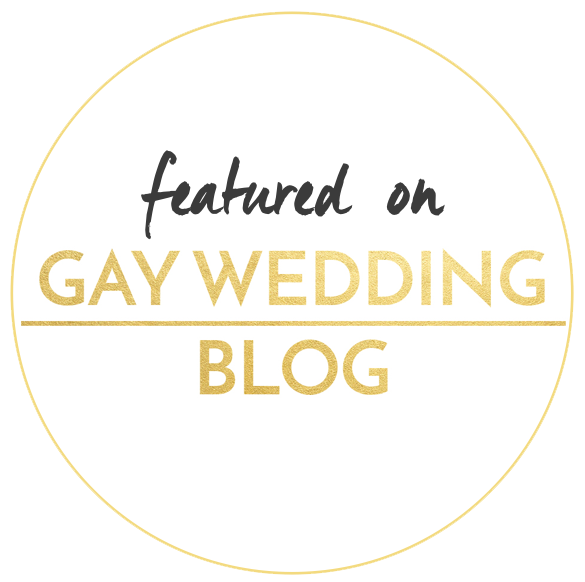 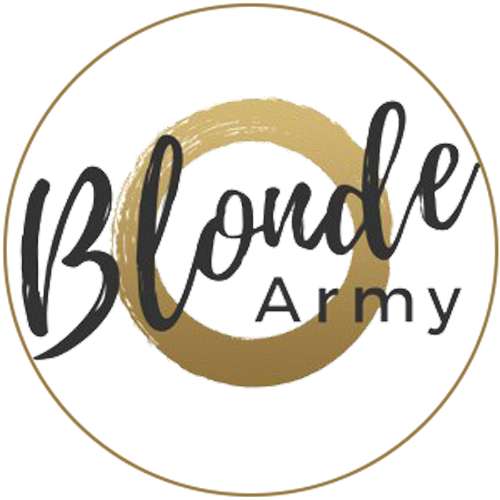 We pride ourselves on being different to the stereotypical, cheesy wedding DJs that many people are used to and instead aim to offer a more up to date alternative to modern couples that are fed up of going to weddings and hearing the same old, tired songs being played. 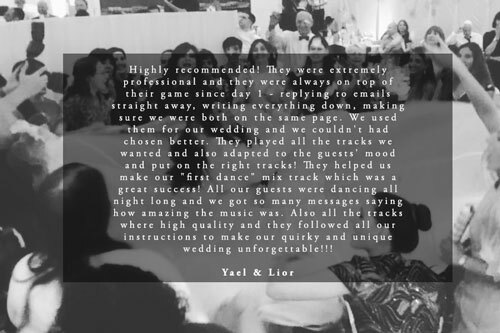 We know that you want your DJ and their setup to match the surroundings that you have painstakingly curated so we make sure that we only use the best equipment and keep our setup as discreet as possible. 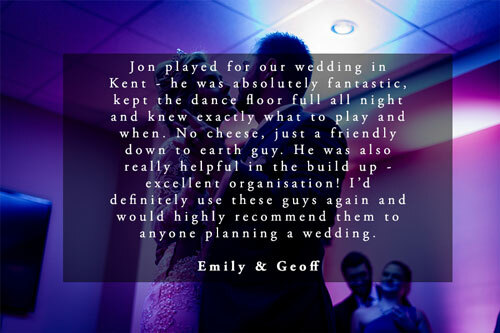 All of our wedding DJ packages come with intelligent ‘moving head‘ lighting and a DJ booth as standard and we are also able to offer additional lighting services as required.